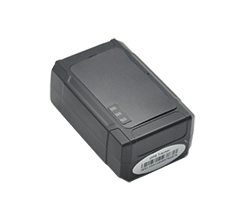 VT05S is an upgrade version of VT02 GPS tracker with a small back-up battery and output of relays. 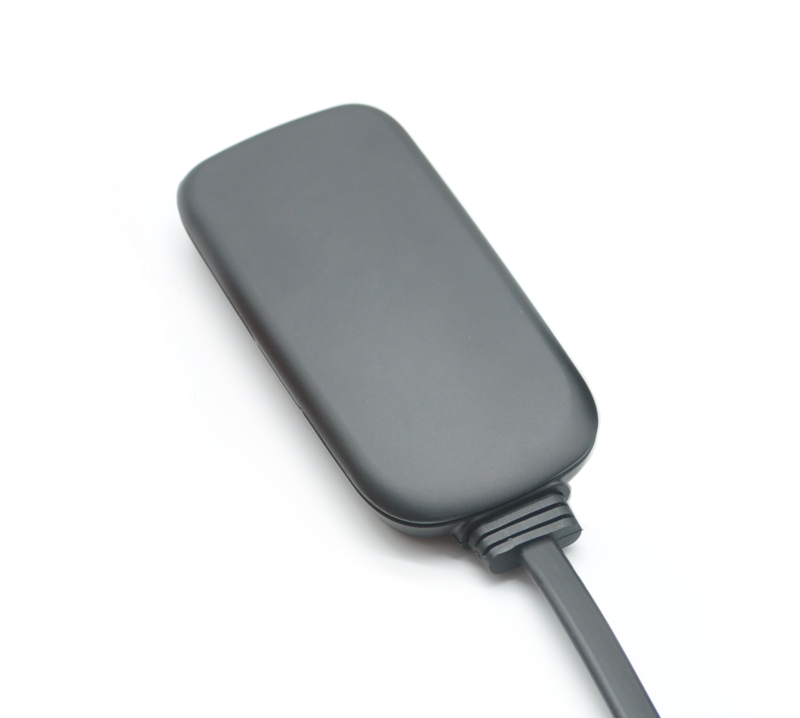 VT03D is a vehicle GPS tracker with large battery, IP67 water-resistance rating and strong magnet design. The spirit of Easter is all about Hope, Love and New Beginning. We wish the merriest of Christmas to you and your loved ones, and wish you happiness and prosperity in the year 2019.
customers. Please contact your sales for help. 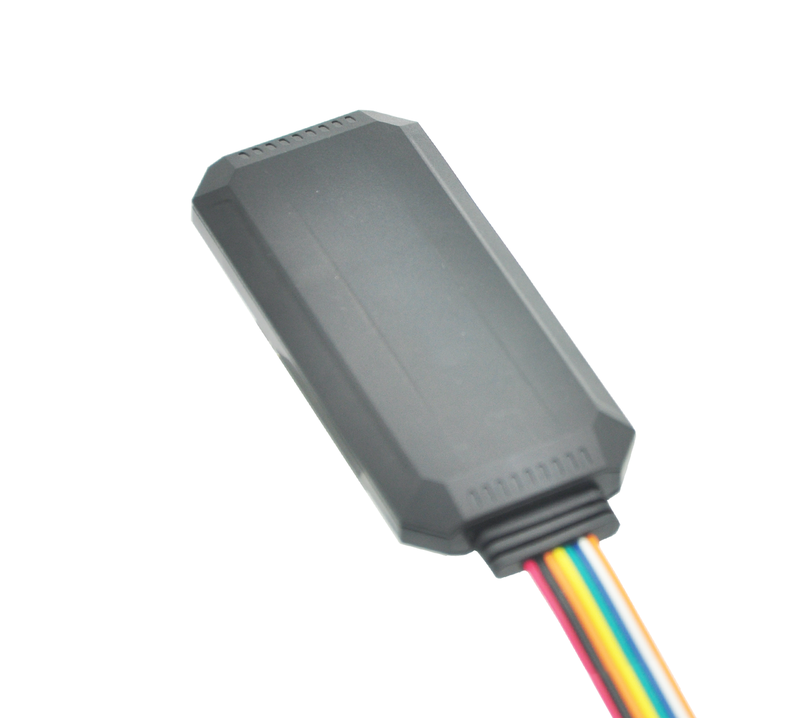 latest technology in vehicle and personal tracking solutions. and welcome to join our online community to keep in touch. 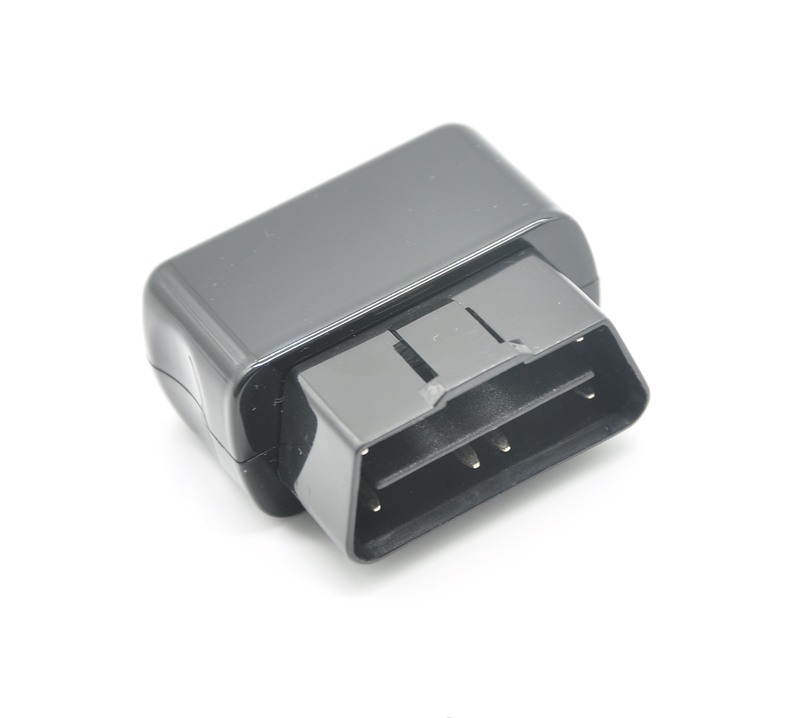 Copyright © 2016 Shenzhen iTrybrand Technology co., Ltd.